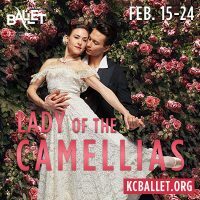 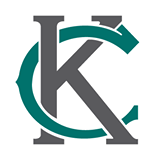 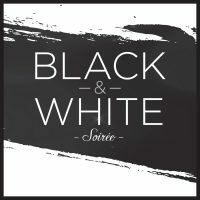 Founded in 1957, Kansas City Ballet is a 30-member professional ballet company under the direction of Artistic Director Devon Carney and Executive Director Jeffrey J. Bentley. 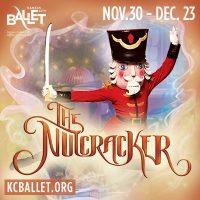 Kansas City Ballet offers an eclectic repertory ranging from the traditional classics to exciting contemporary ballets. 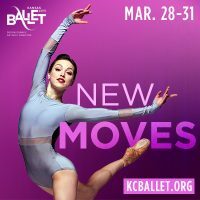 Through its professional company, its second company (comprised of KCB II and Trainees) and its many community service programs, we seek to nurture and develop our artists, audiences and students in the values inherent in the creativity, diversity and joy of dance. 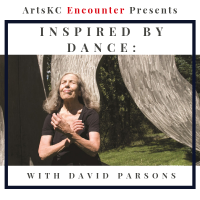 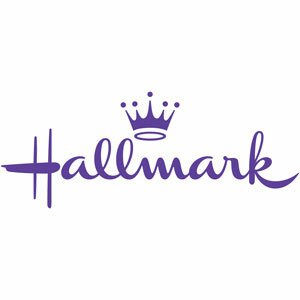 The company reaches over 20,000 Kansas City students and adults each year through its community engagement programs and provides dance training through the Kansas City Ballet School.